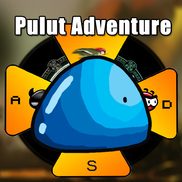 first time I sale game on the steam.Totally a great experience. the summon skills and flying mode to explore the world. 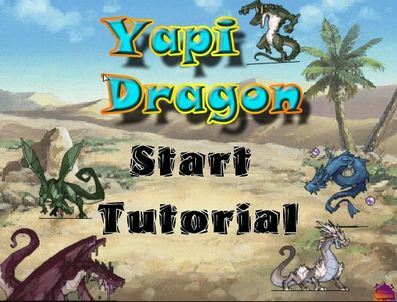 Describe: Yapi Dragon is a small platform flash game.